Miami, Fla. – The Florida Department of Health in Miami-Dade County is encouraging everyone to get vaccinated before Halloween to reduce the risk of illness this flu season. Influenza (flu) is a contagious respiratory illness caused by influenza viruses that infect the nose, throat, and lungs and can be spread by coughing, sneezing, and close contact. Flu season typically starts in the fall and peaks in January or February, and can last as late as May. The Centers for Disease Control and Prevention (CDC) recommends annual influenza vaccinations for everyone 6 months of age or older since flu viruses change. 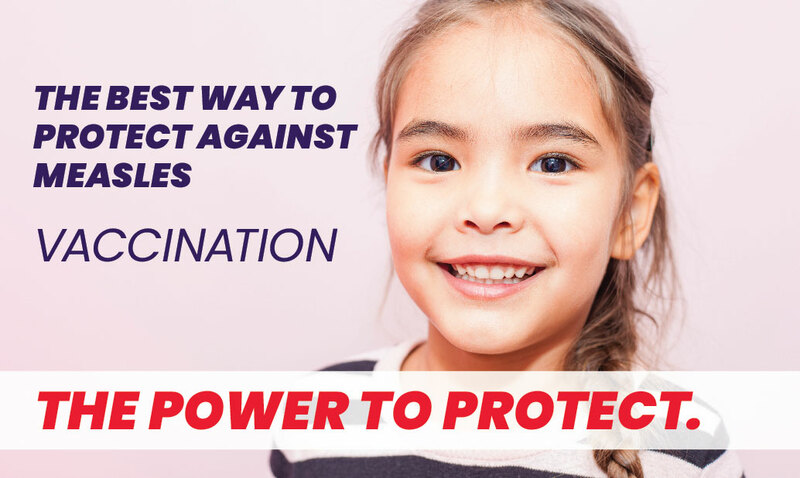 Vaccination is especially important for people at high risk of influenza complications, including: people 65 years and older, pregnant women, young children and people of any age with certain chronic medical conditions. You may also check with your health care provider or local pharmacy or go to http://flushot.healthmap.org/ for clinics in your area.